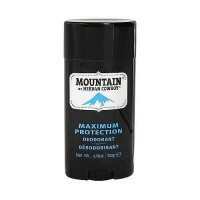 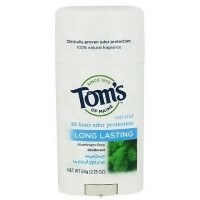 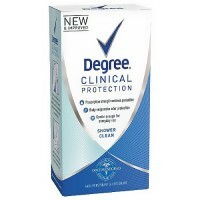 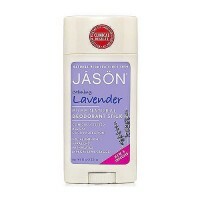 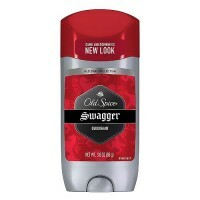 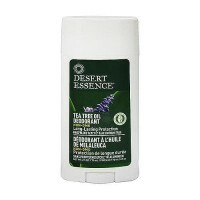 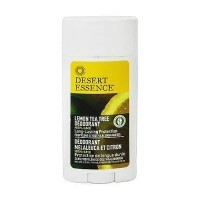 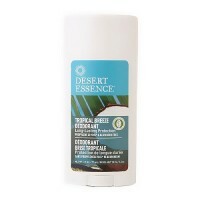 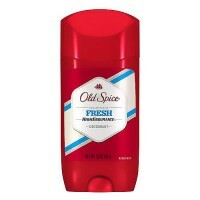 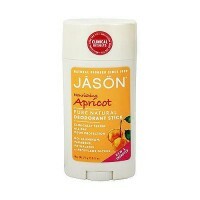 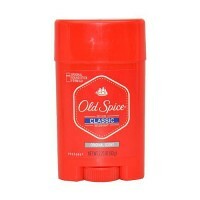 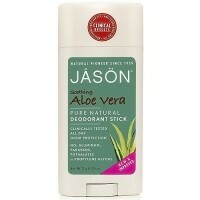 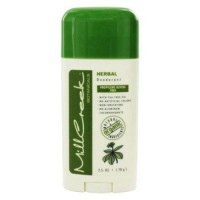 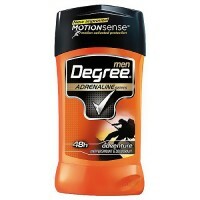 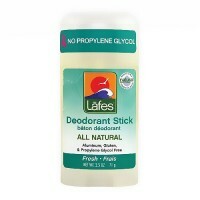 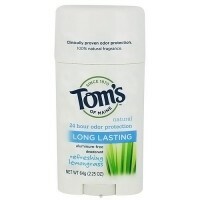 Unscented natural deodorant maximum protection. 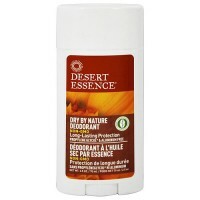 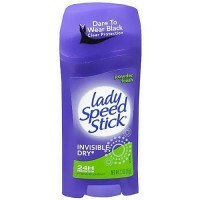 Contains no aluminum, triclosan, alcohol, phthalates, parabens or propylene glycol. 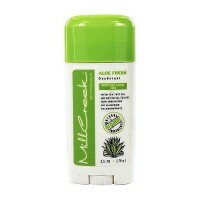 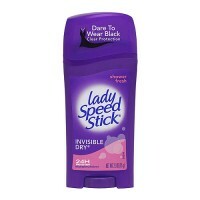 Strong, long lasting natural protection with no added fragrance. 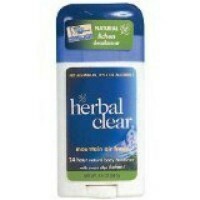 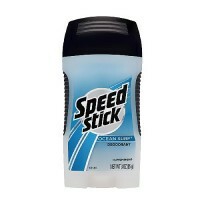 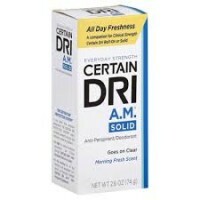 Goes on clear, non staining, dries fast.